Insights, innovations, and more interesting industry people than we can count. 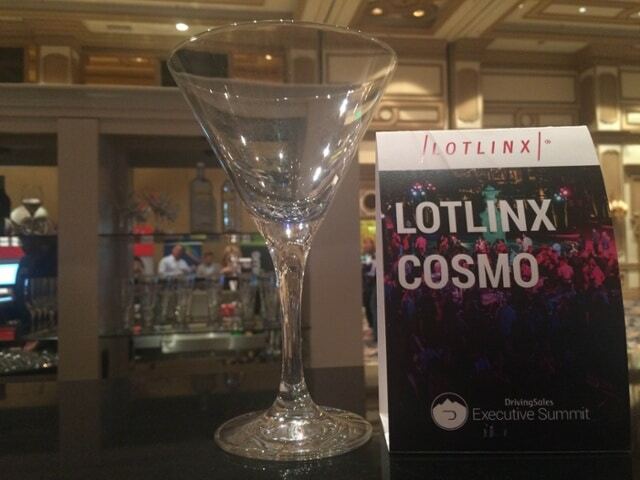 The Linxers are just back from DrivingSales Executive Summit 2016 at the Bellagio in Las Vegas. And everyone’s still talking about what a great event it was. 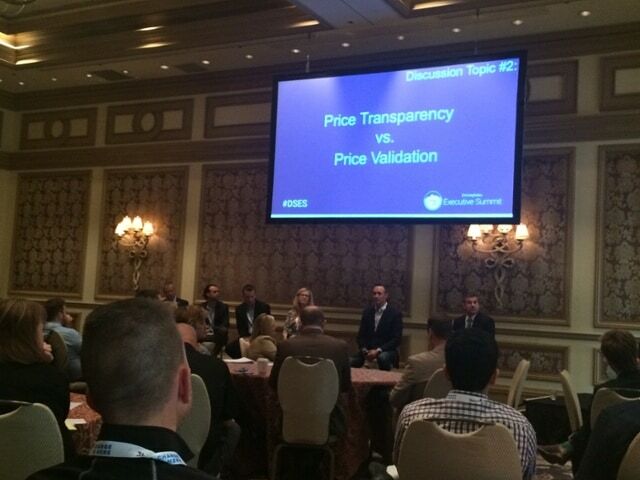 This important conference regularly features the industry’s thought leaders and innovators, and is considered by many to be the most progressive dealer event of the year. 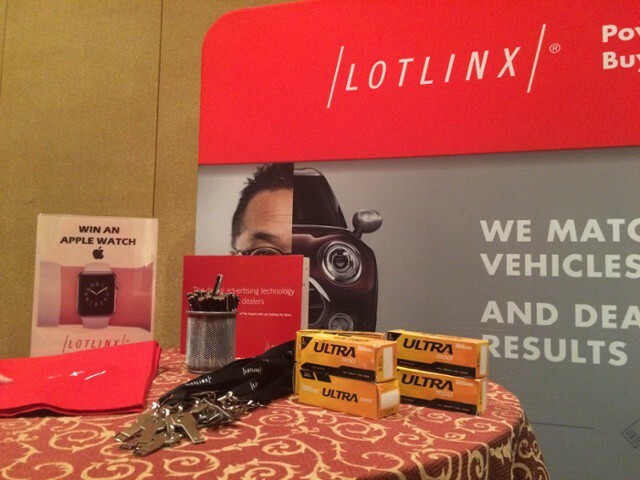 The LotLinx booth, located in the main room, was busy every day. We met with attendees to discuss their digital strategy needs, thoughts, and ideas. And, we provided loads of free VIN View Optimizer™ reports. These valuable reports shine a light on individual cars in your inventory, and detail the online attention each one is receiving, where that attention is coming from, and much more. Armed with that data, you can determine which cars need a boost of activity to sell, and develop VIN specific campaigns to get them moving. 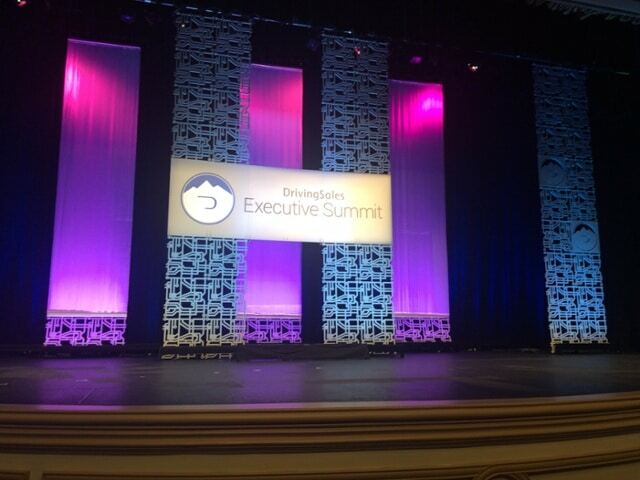 If you weren’t able to attend DSES 2016, we’d be happy to provide your free report online. 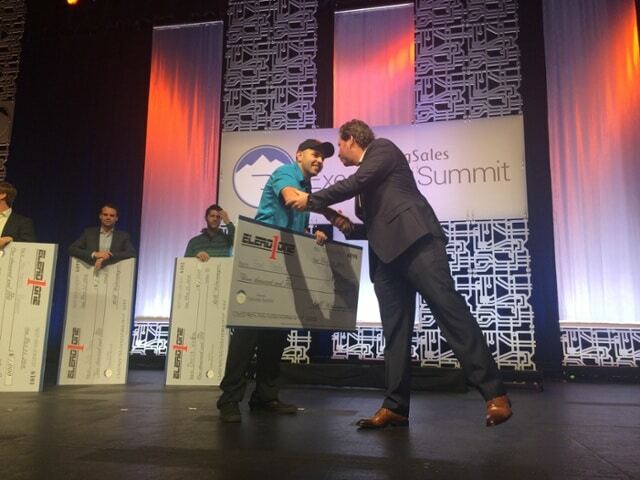 With the DealerSocket User Summit, Digital Dealer North East, and DSES 2016, October was packed. And we’re not slowing down. Because the Kain Automotive Clients & Friends Digital Success Workshop is coming in November. We’ll have more info soon.